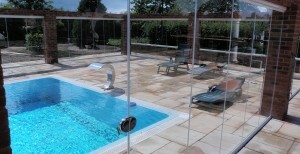 Bi Folding, Frameless Glass and Sliding Doors. 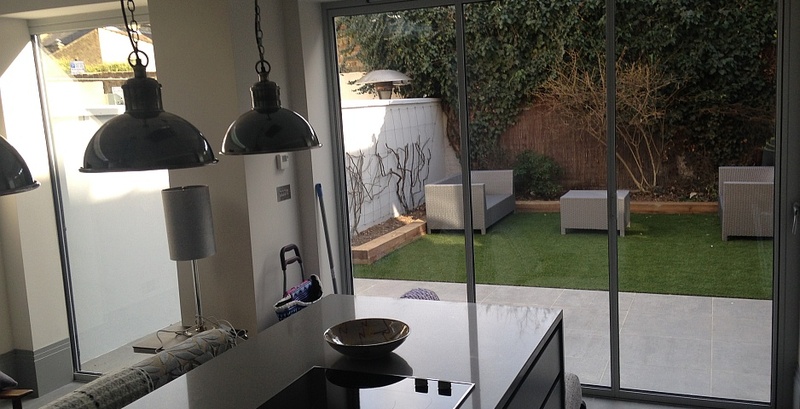 As the UK’s leading design-led manufacturer and installer of retractable patio doors during the 21st century, our industry experience is second to none. 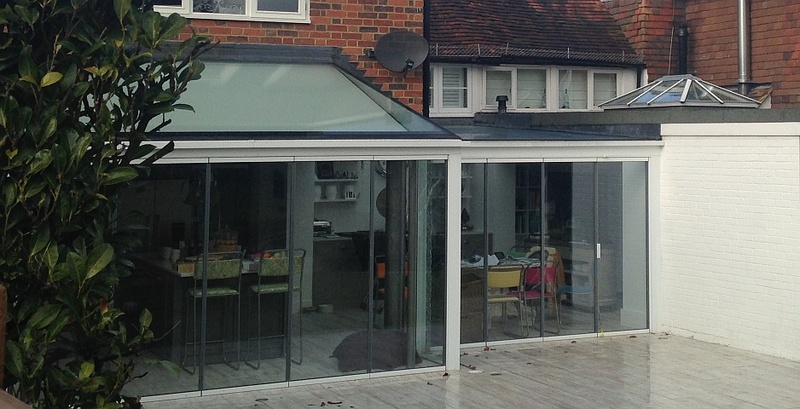 We use kite-marked sealed glass units and high grade aluminium for our doors and pay attention to styling details, such as hinges and handles for an attractive finished product. 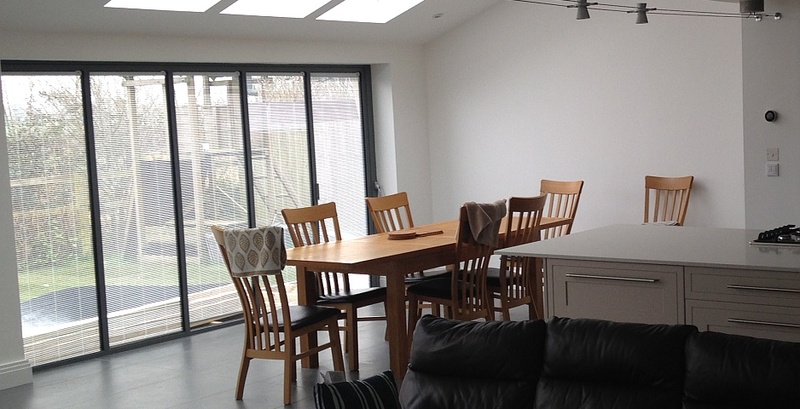 Most of our systems are available with low cills for easy access so that small children, people with walking difficulties and wheeled items can cross the threshhold without tripping or tipping. 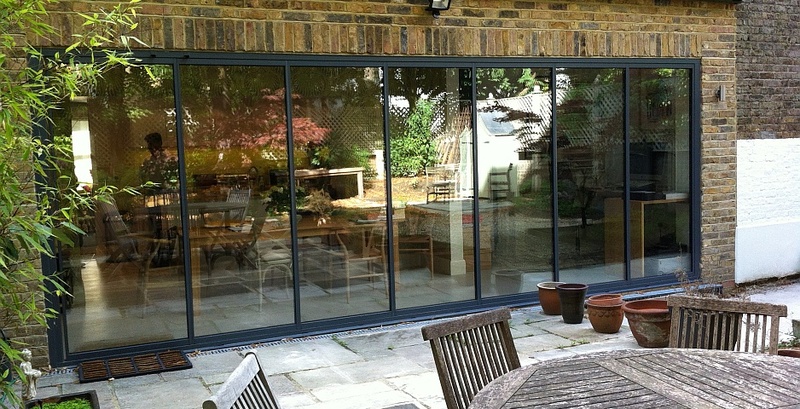 Our bifolding and sliding patio doors offer versatility to suit your needs, with up to ten glass door panels on our retractable systems and up to six metre wide glass leaf with our Sightline sliding doors. 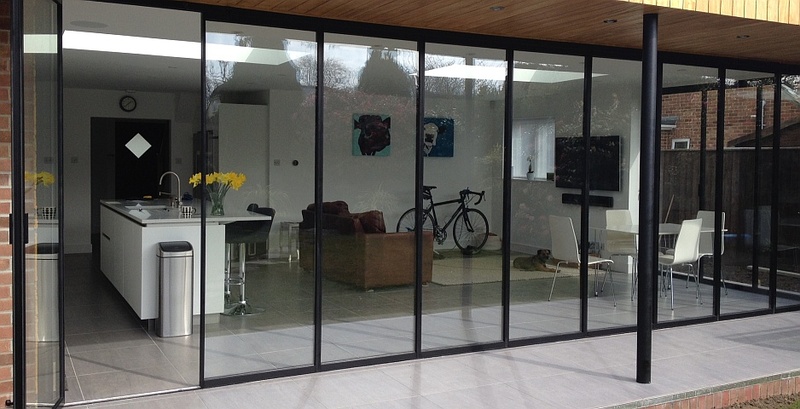 The advantage of using strong aluminium for our slim frames is that there is more glass to look through. Frames can be powder-coated in the colour of choice during production (some at extra cost) to provide the perfect complement for your setting. 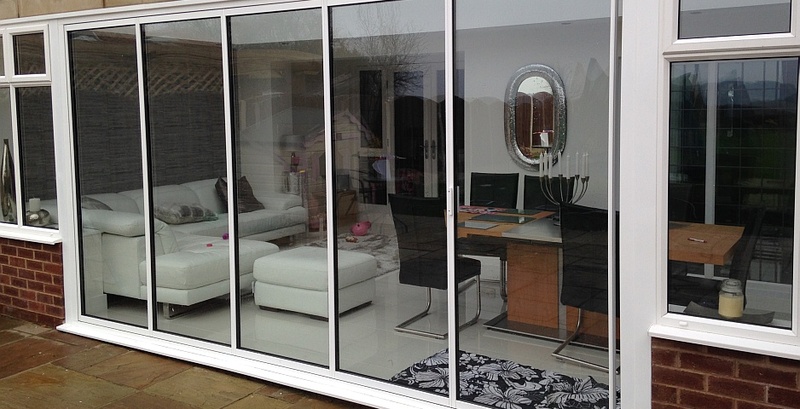 SunSeeker Doors now offers a range of styles to meet the diverse demands of UK householders and commercial property owners. 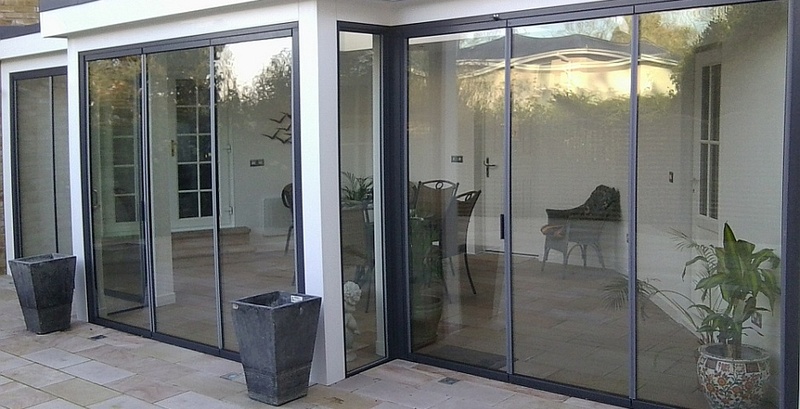 In addition to our popular UltraSlim sliding-pivot doors, we supply bi-folds, tempered frameless glass, traditional sliding, French doors and bespoke products. 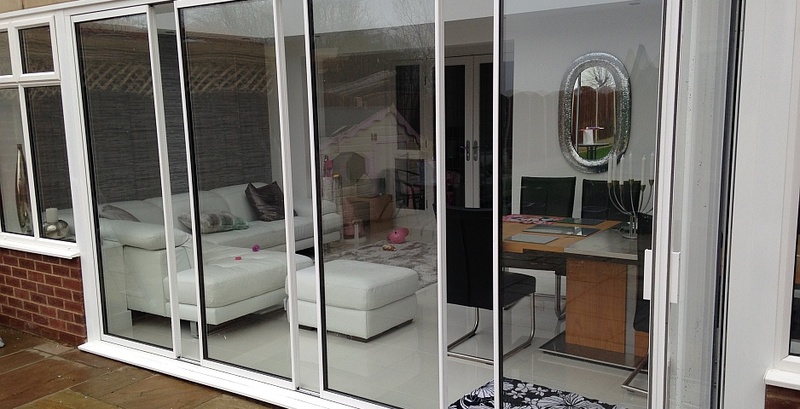 As we manufacture to your exact specifications, all styles are available as windows, too: bi folding, sliding, pivot, as required. 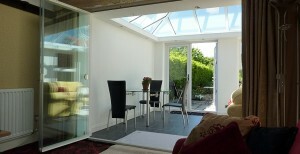 Contact us with your patio door requirements. 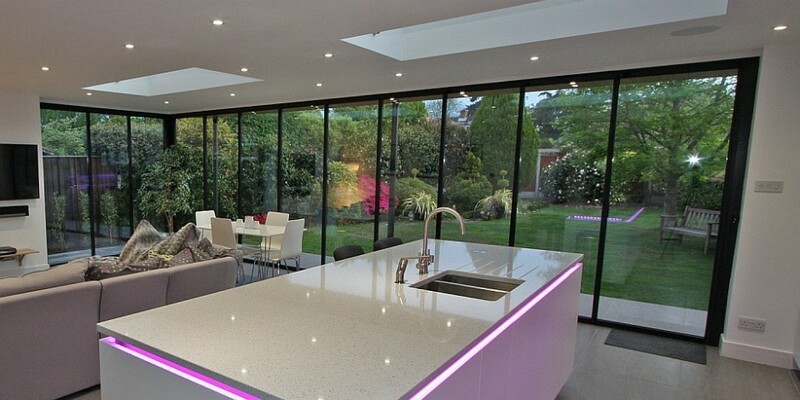 From our roots in powder-coating aluminium, we started manufacturing and installing aluminium-framed bi-folding doors in 2003, one of a handful of innovative companies with a contemporary design offering, possibly the first independent British company to market bifolding glass patio doors.